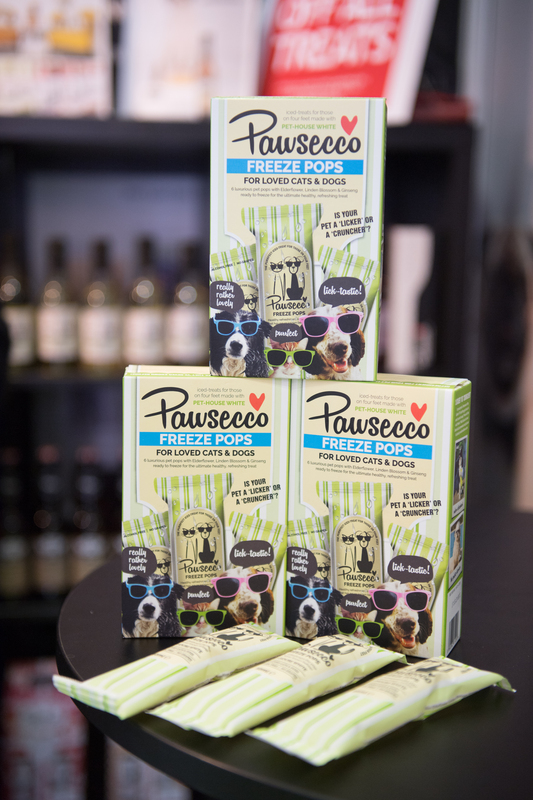 WOOF&BREW’s award-winning Pawsecco is now available in freeze pop form LuxuryPetTreat and it’s just scooped ‘Best Treat’ at PATS 2018! Good friends bring happiness, but best friends bring ‘Pawsecco’. And just when you think this brand couldn’t get any cooler – it’s now available in a totally unique freeze-pop form! WOOF&BREW’s ‘Pawsecco’ has flown off the shelves since it’s launch and has appeared in national and international press, including an appearance in the latest series of The Apprentice, and firmly established itself as one of the top products on pets Christmas wish lists in 2017 – and the new ‘Freeze Pops’ look set to follow in it’s footsteps. WOOF&BREW, The Pet Drinks Company Company, produced the world’s first herbal doggy teabag in 2013, and followed this up by providing these in a ready-made tonic format. In 2016 they launched another award-winning product, doggy ‘beer’ Bottom Sniffer, and followed suit with the launch of Pawsecco in 2017. The co-founders of WOOF&BREW, The Pet Drinks Company, are Steve Bennett, who also founded ‘Dogfriendly’ & Lisa Morton a brand designer & consultant, The Duo brought their expertise and love of dogs together to launch the world’s first herbal teabag range for dogs and introduced dogs up and down the country (and beyond) to the benefits of a nice herbal cuppa. The range created a new category in the pet sector, and they have since added ‘Bottom Sniffer’ (an iconic doggy ‘beer’ that gives dog’s real tail-swagger). 2017 saw the launch of ‘Pawsecco’, and although all previous blends are safe for cats, this is the first product that directly targets our feline friends. 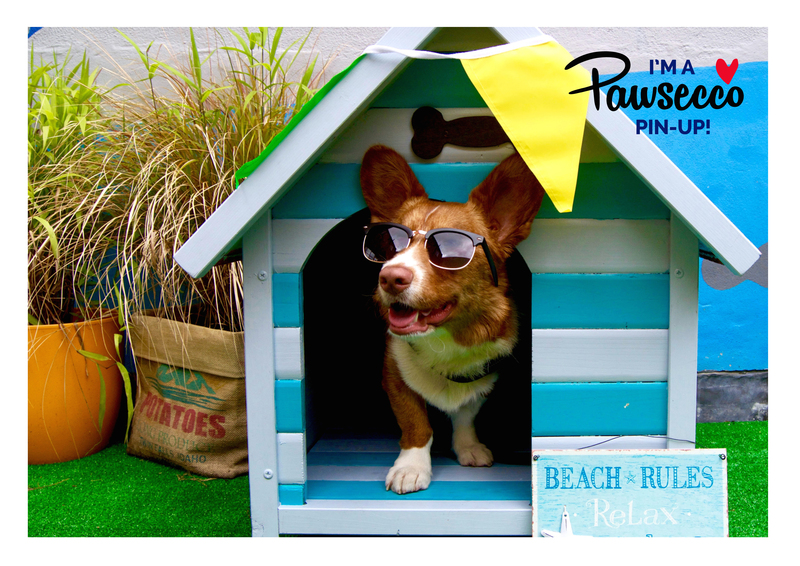 WOOF&BREW products are still receiving great exposure and feedback and Jan 2016 saw the company surpass sales of 1 million drinks for dogs, with sales continuing to grow fast. This press release was distributed by ResponseSource Press Release Wire on behalf of WOOF&BREW in the following categories: Women's Interest & Beauty, Food & Drink, Retail & Fashion, for more information visit https://pressreleasewire.responsesource.com/about.